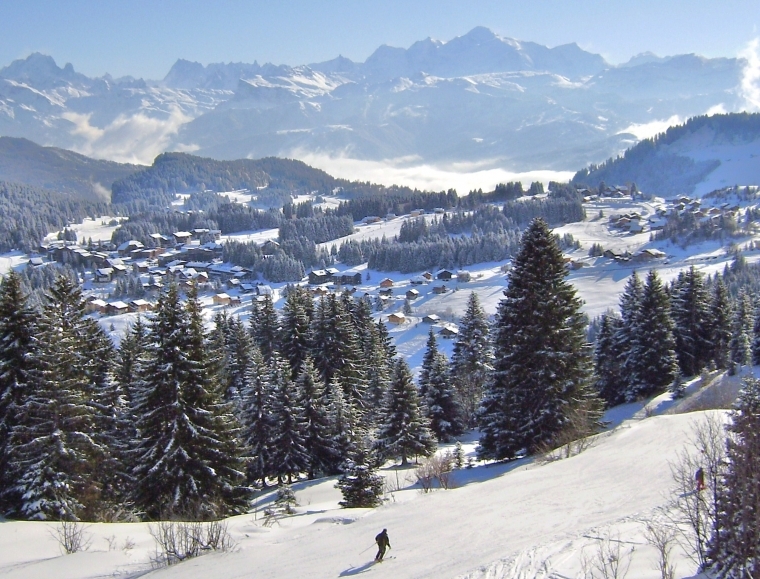 Praz de Lys – Sommand is a winter sports resort located in the Northern Alps surrounded by communes of Taninges and Mieussy in the middle of the lovely departement Haute-Savoie (74). This station was inaugurated in 1978. It is possible to practice many winter sports. For more information about the station we invite you to visit their official website.